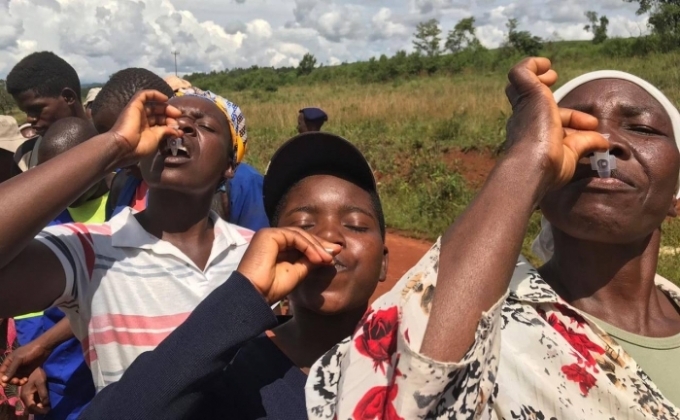 HARARE, Zimbabwe – An oral cholera vaccine (OCV) campaign targeting some 487825 people began Tuesday, April 12 in Zimbabwe in the two districts most affected by cyclone Idai. During the campaign, all residents of Chimanimani and Chipinge districts aged 12 months and older will receive the vaccine to protect them against cholera. Funded by Gavi, the Vaccine Alliance, more than 975000 OCV doses will be administered in two rounds for full immunity. The second dose will be given approximately two weeks after the first. 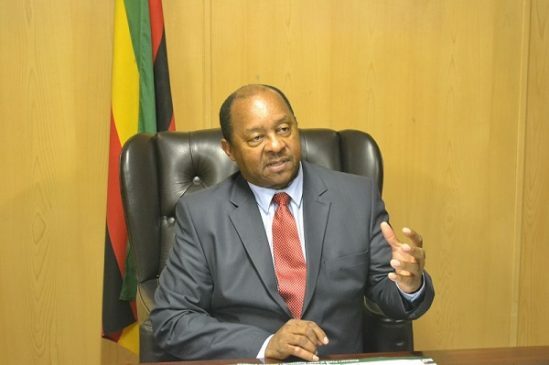 “We are on high alert to detect cholera in the cyclone Idai affected areas and to further protect the people, we have decided to introduce the oral cholera vaccine as a preventive measure in the affected areas, while at the same time promoting good hygiene,” said Dr Obadiah Moyo, Minister of Health and Child Care.